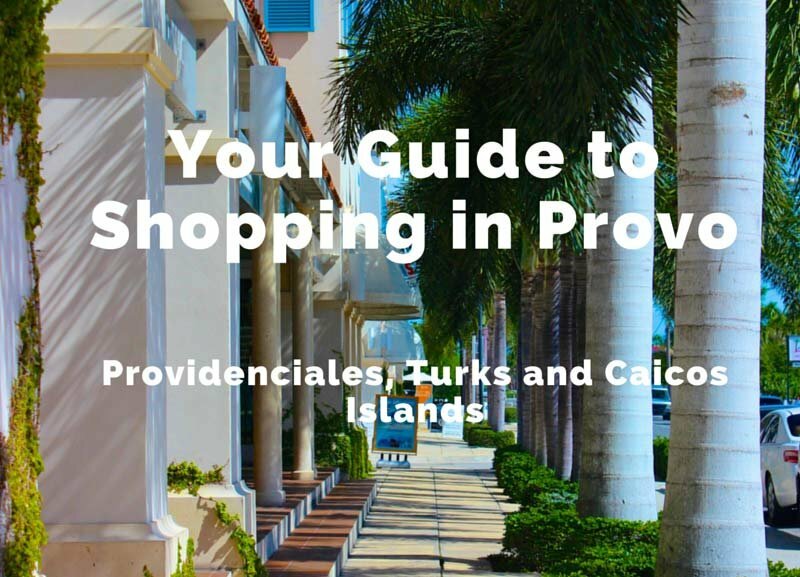 While you will not find a large shopping district or a multitude of souvenir stops on every corner, there is a growing number of small boutiques and local stands in Providenciales, Turks and Caicos Islands. 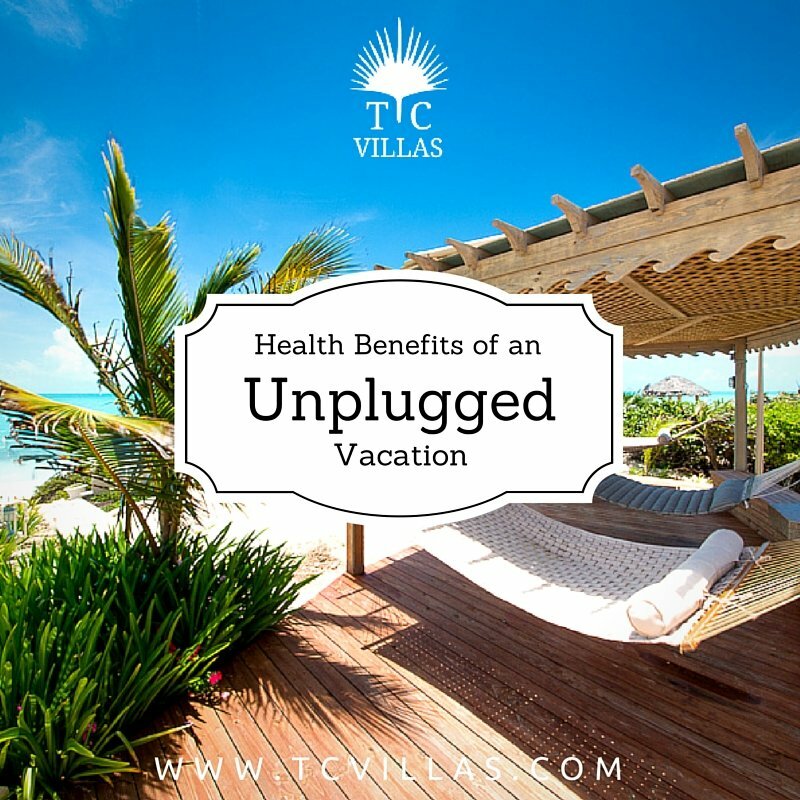 We have highlighted a few of our favorite spots to find souvenirs or essentials that you forgot to pack. 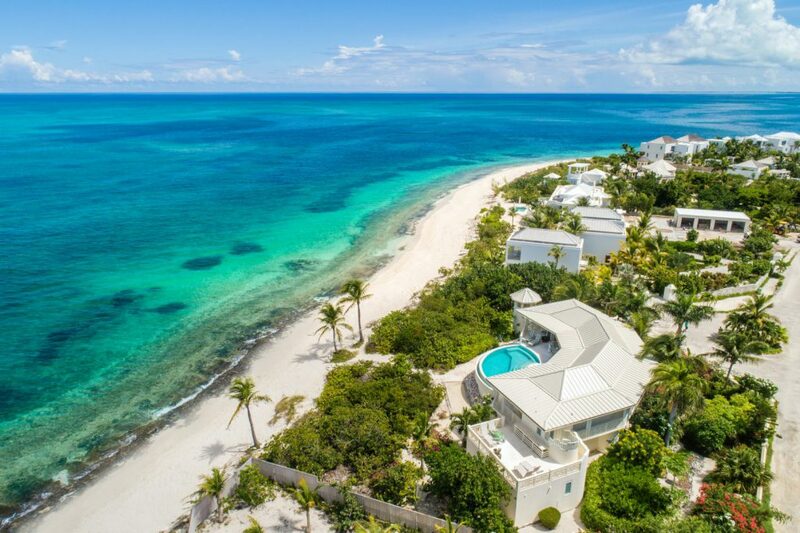 How to Pay: Turks and Caicos has $US currency and most stores accept Visa and Mastercard. Some shops and restaurants do not accept American Express, but EVERYONE accepts cash. Many of the best locally crafted paintings, jewelry and other nick knacks are offered at small stands and can only be purchased with cash. Groceries: If you happen to forget something, there is a large, American style IGA supermarket that will most likely have what you need. Groceries are higher than normal American prices because everything is imported and a tariff is paid on it (there are no corn or wheat fields on this island!). With the exception of beer, which is very expensive (so make sure you enjoy every drop), most groceries are about 1.5 times what we pay in the USA. You can also find sunscreen, snorkeling gear, pool floats, beach chairs, and sand castle equipment at Graceway Gourmet, the “high end” IGA located here. The regular IGA has slightly more reasonable prices and is located here. Alcohol: The Wine Cellar is a great place to buy wines, liquors, and beer. The Wine Cellar closes at 6:00 so be sure to get there early! Keep in mind beer is much more expensive on Providenciales due to shipping costs. The IGA and Graceway Gourmet also sell alcohol, including liquor. Salt Mills Plaza (Pictured Above): The main shopping hub is located just inland of the large hotel and resort district. The Salt Mills Plaza offers a handful of boutiques and souvenir shops, including Anna’s Art Gallery and Blue Surf Shop. If you’re looking for a locally crafted gift, Konk Apparel offers sunglasses, T-shirts, hats, and other apparel. Many of the “locally crafted” paintings and souvenirs are actually made on the neighboring island of Haiti. There are several restaurants in the area, including Danny Buoys, one of the only late-night bars on island. Ports of Call: Dive Provo is a staff favorite for scuba and apparel and next door to other souvenir shops in Ports of Call. Craft Stands: Restaurants, festivals, Thursday-night fish fries, or beach-side at resorts or hotels are a few places you can find craft stands selling trinkets and keepsakes. I enjoy the crafts at da Conch Shack. Many of these stands sell painted or polished Conch Shells, but you need a permit to take a conch shell off the island. Airport customs will take the conch shell if they find it, and there will be no refund given for the purchased shell. You can find information on how to obtain a conch permit here.